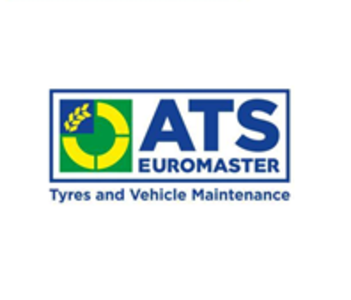 "Here at ATS Euromaster Neston, our qualified team of experts aim to provide you with the best solutions for your motoring needs at competitive prices. We offer tyre fitting, servicing, MOT, wheel alignment, batteries, brakes, shock, absorbers, exhausts and air conditioning and much more. We pride ourselves on our comprehensive range of product and services for your car, van and 4x4 coupled with our expert team who will provide you with quality service and reliable advice. We pledge not to undertake any unnecessary work, ever. With an average of 11 yearsÔÇÖ experience between our team, you can rest assured that youÔÇÖre in good hands. Plus our workmanship and parts come with a minimum 12,000 miles or 12 months guarantee (whichever comes first). So, why not schedule your visit today and enjoy our comfortable waiting area and free Wifi and a steaming cup of coffee on us while you wait. WeÔÇÖre based nearby the Botanic Gardens just off Liverpool road. "